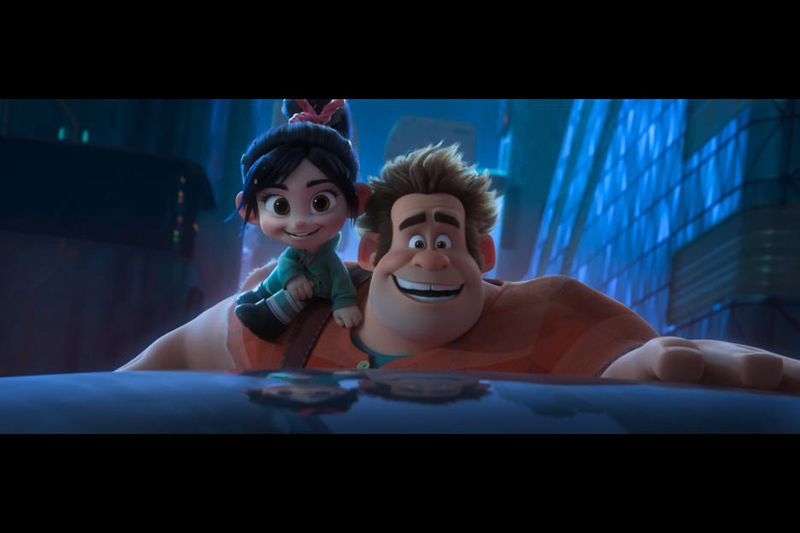 (l-r) Vanellope (Sarah Silverman) and Ralph (John C. Reilly) in RALPH BREAKS THE INTERNET. 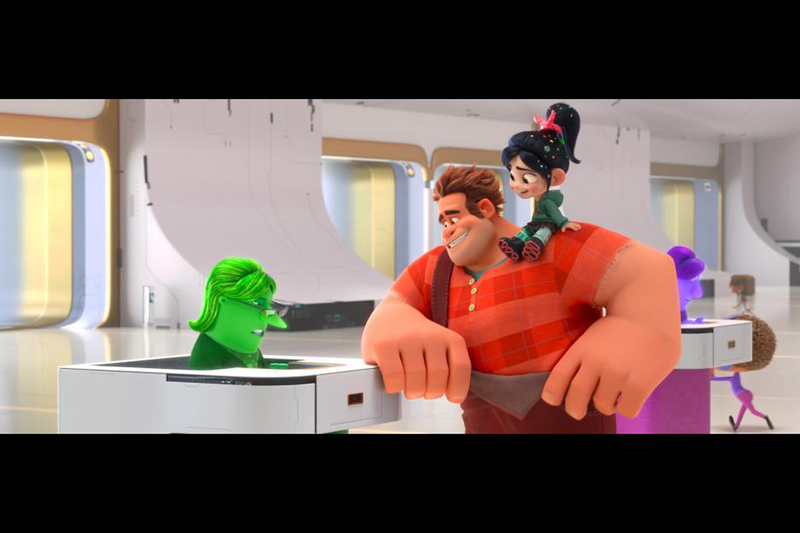 ©Disney Enterprises. 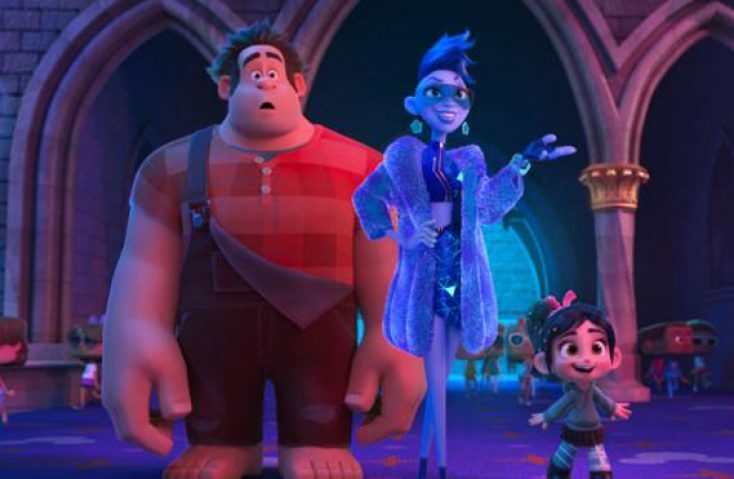 (l-r) Ralph (John C. Reilly), Yesss (Taraji P. Henson) and Vanellope (Sarah Silverman) in RALPH BREAKS THE INTERNET. 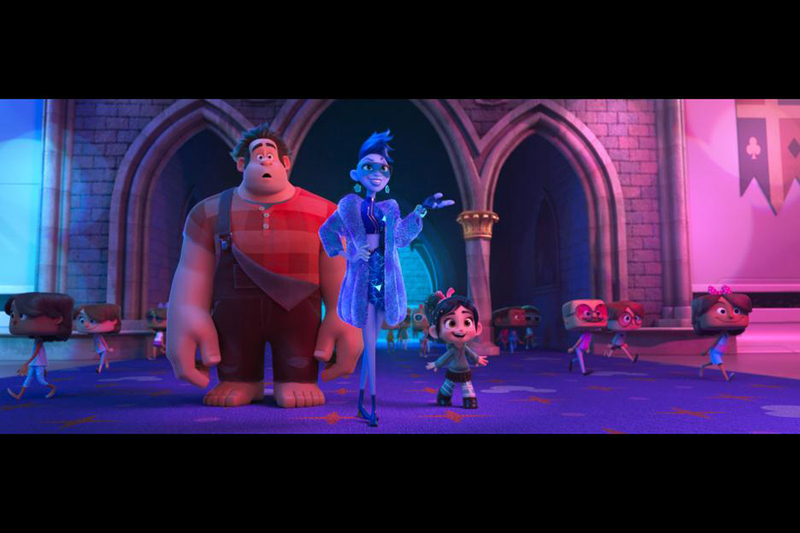 ©Disney Enterprises. Ralph (John C. Reilly) and Sarah Silverman (Sarah Silverman) in RALPH BREAKS THE INTERNET. 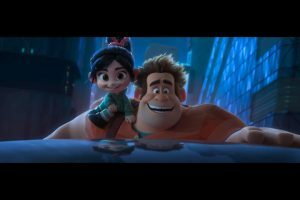 ©Disney Enterprises. 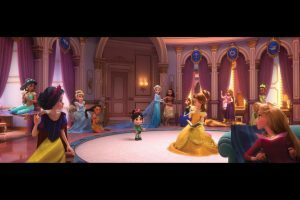 Vanellope (Sarah Silverman, center) with all the Disney princesses in RALPH BREAKS THE INTERNET. ©Disney Enterprises.